Aside from the nonstop playoff losses, I imagine the worst thing about being a Washington D.C.-area sports fan is the fact that the Metro closes at 11:30 on weeknights, often before local games—especially playoff baseball—come to an end. 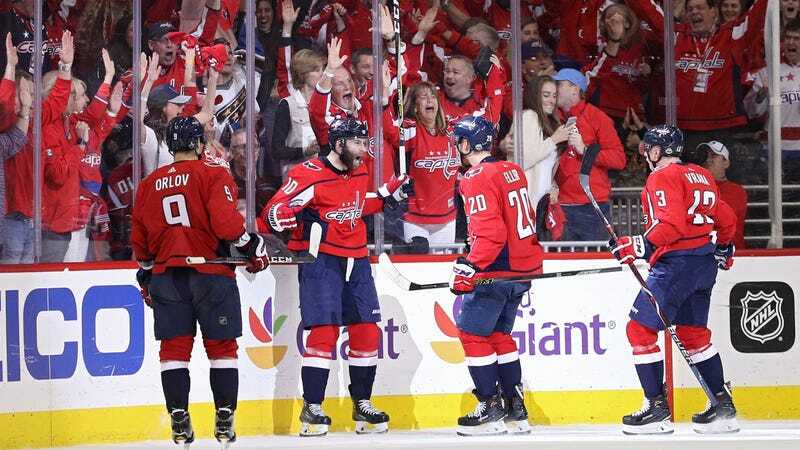 On Tuesday, (chair of the Metro board Jack) Evans told The Washington Post that the tiny, wealthy nation of Qatar has agreed to pay the $100,000 fee to keep Metro open until 12:30 a.m. on Thursday, when the Capitals host Game 4. That game also is set for an 8 p.m. start. Once again, Washington D.C. residents can give thanks for slave labor.